Have you got a blocked drain? 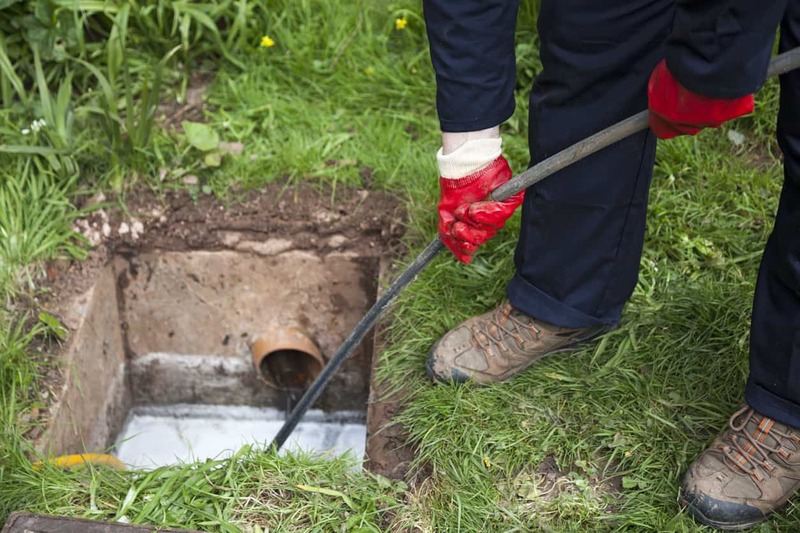 Or perhaps your Septic Tank is need of a repair? Here at Mouland Plumbing & Drainage Services, we have over 10 years experience in providing Drainage Services in and around Lymington. We are a local Independent Company with experts in plumbing, drainage and groundworks. Customer satisfaction is our main priority, and we will always go the extra mile to ensure that the customer is happy, regardless of domestic or commercial jobs. There is no job too small, and no job too big! We also carry out all types of Soakaway and drainage field replacements for storm water and effluent. We will always find an efficient solution to all your drainage needs. 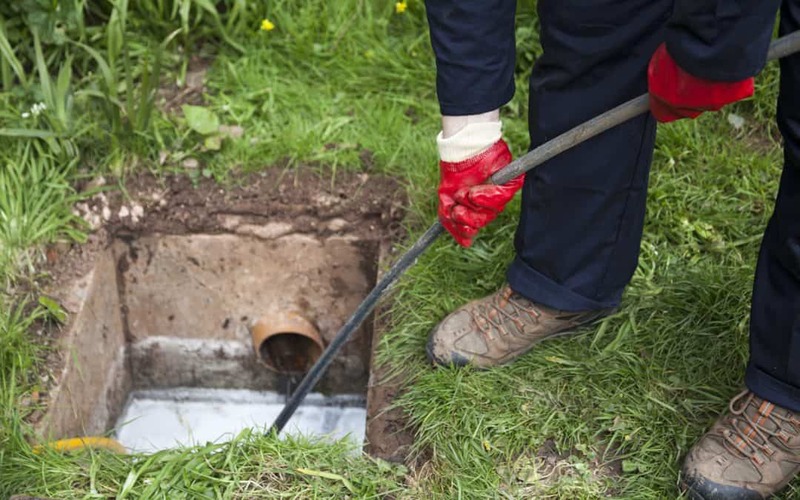 Removing foul waste from a property is essential for safety and hygiene, so it makes sense to call in trained professionals for the installation of a treatment plant or septic tank. There are no call out costs, Discounts for OAPs, No hidden extras, or nasty surprises.